'New generation' drug research plan Jump to media player Pharmaceutical giant AstraZeneca has announced a research programme to develop a new generation of medicines to treat the genetic causes of many debilitating diseases. Video game helps cancer research Jump to media player Scientists in Cambridge have developed a spaceship video game app which allows players to help researchers find new treatments for cancer. 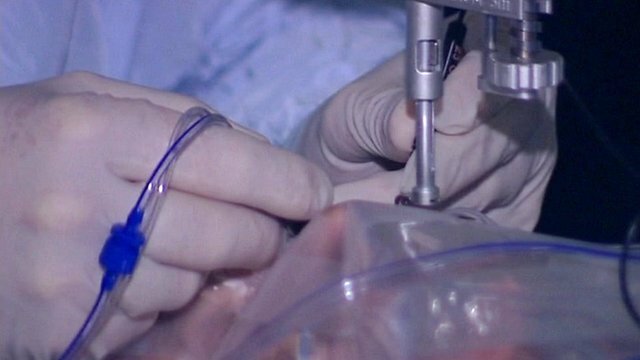 Gene therapy hopes for blindness Jump to media player Researchers in Oxford are developing a genetic therapy which they hope could eventually stop people going blind and transform the lives of thousands of people in years to come. Pharmaceutical giant AstraZeneca has announced a research programme to develop a new generation of medicines to treat the genetic causes of many debilitating diseases, such as diabetes, heart disease and many cancers. Since 2000 there were high hopes for the human genome project after the discovery of gene decoding, but 15 years on there has not been much progress. 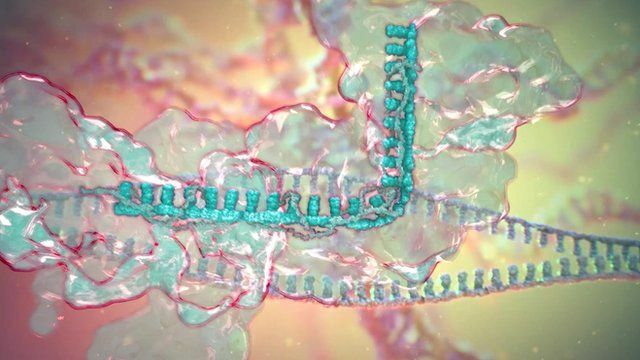 The company has joined forces with the Wellcome Trust Sanger Institute to develop new drugs using an emerging technique called Crispr to "snip out" specific disease genes in order to discover drugs.